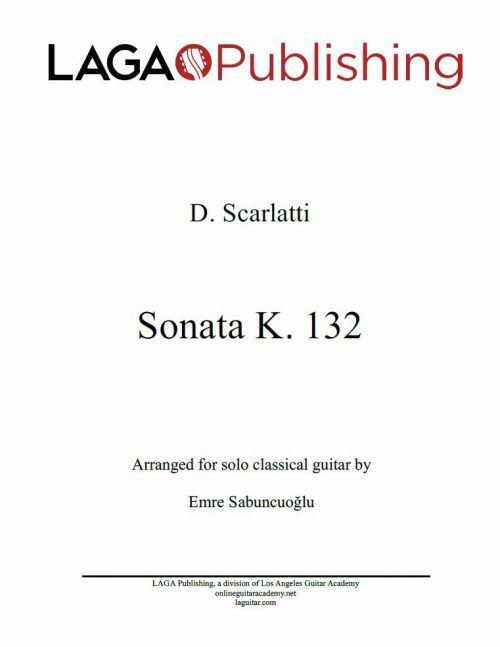 View cart “Sonata K. 198 by Domenico Scarlatti for solo classical guitar” has been added to your cart. 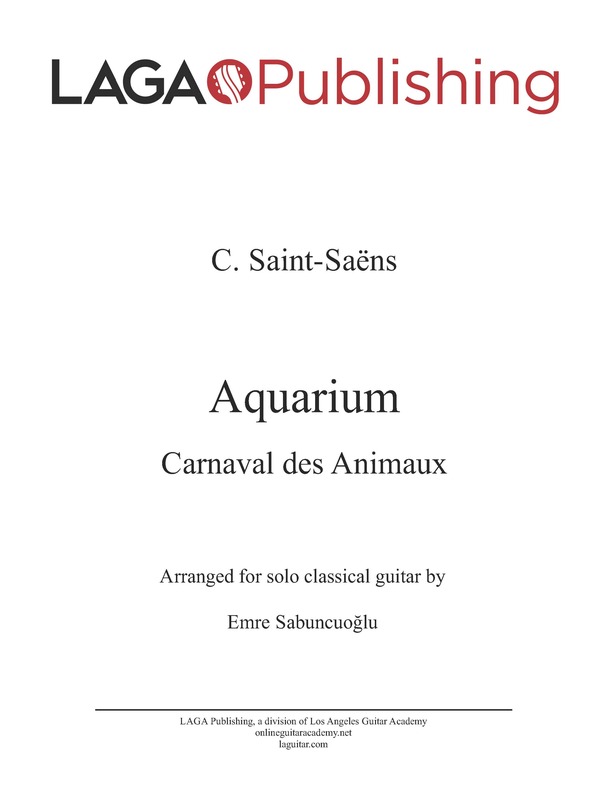 LAGA presents our sheet music edition of The Aquarium by Saint-Saëns arranged for classical guitar by Emre Sabuncuoglu. License Information: Copyright of this arrangement © 2012 Los Angeles Guitar Academy Publishing. All rights reserved. 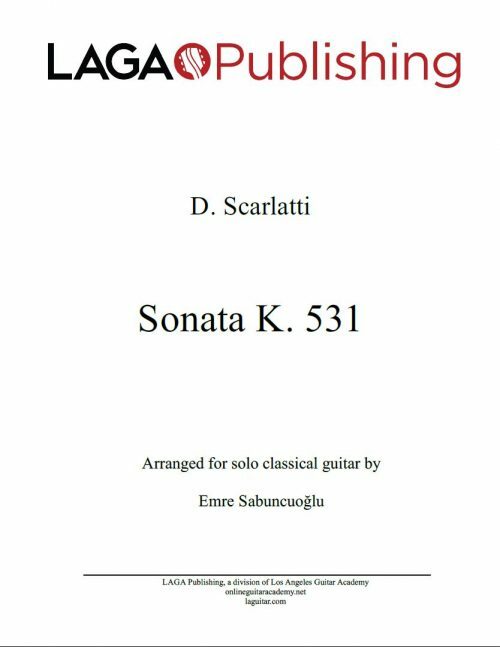 Original work by C. Saint-Saëns is in the public domain. 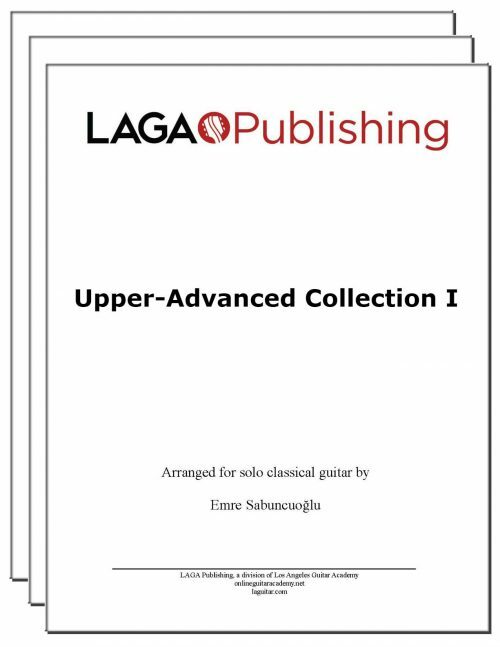 6-page PDF containing the full score with standard notation and tab notation, in addition to a standard notation-only score. Instant download after purchase. Yes, we’ll be happy to assist you. Just reply to your purchase email or reach us via the contact form on the website. 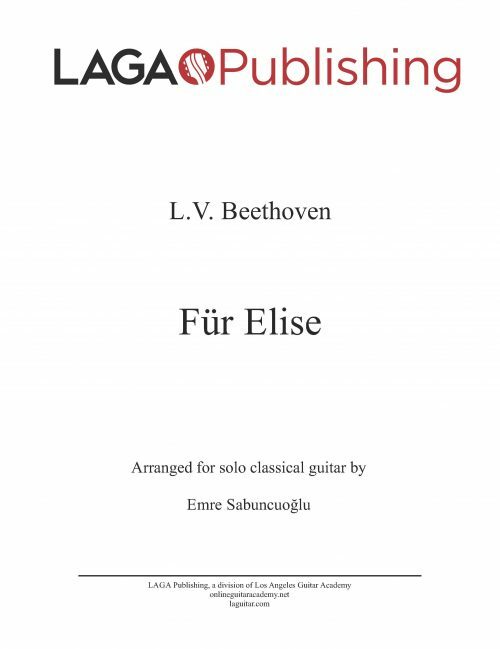 The arranger and guitarist is Emre Sabuncuoğlu, who is on the faculty of Los Angeles Guitar Academy.